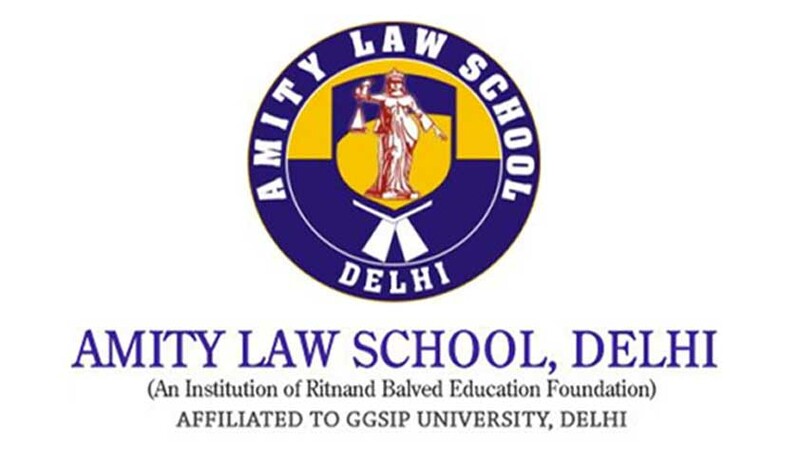 Against the attendance policy of Amity Law School, a Public Interest Litigation has been filed in Delhi High Court. The petitioner, Sri. Divyadeep Chaturvedi, who is a lawyer, contended in his petition, that the institute has "arbitrarily departed" from stipulated requirement of having 75 per cent aggregate attendance in all courses and was insisting upon 75 per cent in each subject. The petition was listed today before the First Bench of the High Court, and it would be heard by another bench on September 5. A Law student from the University had committed suicide allegedly over being debarred from sitting in the sixth semester exams due to lack of attendance. Read Live Law report here. Speaking to Live Law, the petitioner said:” This petition is only intended to seek certain essential procedural and institutional reforms in Amity Law School Delhi and IP University for the benefit of the students and to bring greater transparency in the management and keeping of the records of attendance. This petition is not intended to bring a bad name to this fine institution. It is for this reason that I have clearly mentioned that this petition does not speculate on the role of the concerned faculty members or administration in the suicide of Sushant Rohilla since it is a matter of investigation. It only seeks measures so that such incidents can be prevented in the future by putting more transparent and accessible systems in place for the students to be able to access their updated attendance records. I have also prayed for Student Counsellors to be appointed in all Schools of Studies and Affiliated Institutes of the University so that young minds in distress can approach them before it is too late. I am hoping that the concerned institutes will eventually understand the necessity of these measures and not have any objections in adopting the measures that I have prayed for and that this matter will not have an adversarial end."